Can't printout the prediction result using spark-mllib from streaming data due to "NotSerializableException"
How to Standardize a Column of Data in R and Get Bell Curve Histogram to fins a percentage that falls within a ranges? How to measure the topographic error in r using kohonen package? 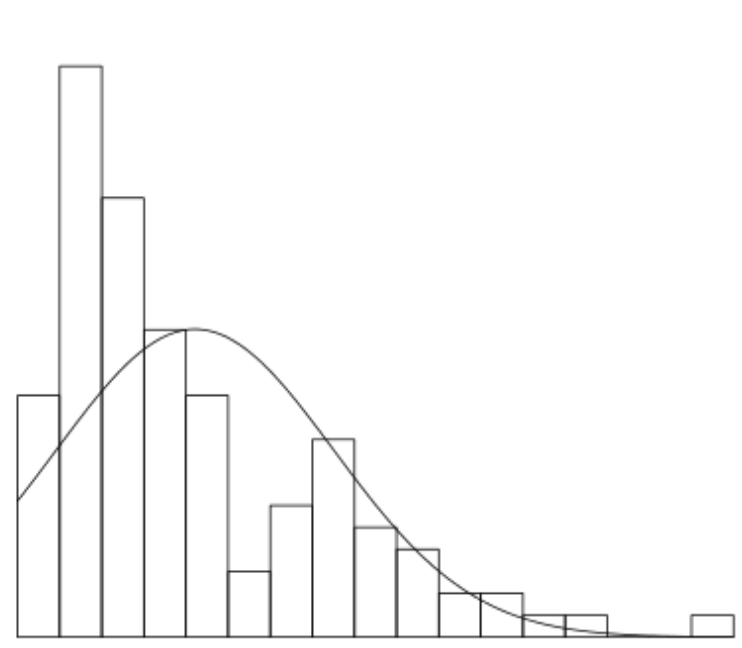 I want to cluster different probability distributions in the form of histograms. I have a dataset with >10 M observations. One observation has 5 different histrograms (> 100 feautures). The goal of the clustering is data reduction by creating a codebook / prototypes with whom I can represent the distributions of the initial dataset. Using the normal k-means algorithm of spark ml with euclidean distances. How would you rate the ideas? Are they feasible? Am I overlooking a clearly more performant/easy solution? Any hints would be greatly appreciated! I'm trying to test machine learning model prediction with kafka-based streaming data. There is no error message before I execute scc.start() command on spark-shell. The error messages are emerged, if there is predictionDS.print line. However, if I don't write the predictionDS.print line, for example, I replaced with vectorDS.print instead of the line, I can get correct result. I'm expecting 0.0 or 1.0 or 2.0 or 3.0 or 4.0 as a correct result of prediction. But the error comes just after ssc.start() command and it doesn't start streaming session. And additionally, I already checked my model with below codes. It works correctly. res1: Array[Double] = Array(4.0, 4.0, 4.0, 4.0, 4.0, 4.0, 4.0, 4.0, 4.0, 4.0, 4.0, 4.0, 4.0, 4.0, 4.0, 4.0, 4.0, 4.0, 4.0, 4.0, 4.0, 4.0, 4.0, 4.0, 4.0, 4.0, 4.0, 4.0, 4.0, 4.0, 4.0, 3.0, 3.0, 3.0, 3.0, 3.0, 3.0, 3.0, 4.0, 3.0, 3.0, 3.0, 4.0, 4.0, 3.0, 3.0, 3.0, 3.0, 3.0, 3.0, 4.0, 3.0, 3.0, 3.0, 3.0, 5.0, 5.0, 5.0, 5.0, 5.0, 5.0, 5.0, 5.0, 5.0, 5.0, 5.0, 5.0, 5.0, 5.0, 5.0, 5.0, 5.0, 5.0, 5.0, 5.0, 5.0, 5.0, 5.0, 5.0, 0.0, 0.0, 0.0, 0.0, 0.0, 0.0, 0.0, 0.0, 0.0, 0.0, 0.0, 0.0, 0.0, 0.0, 0.0, 0.0, 0.0, 0.0, 0.0, 0.0, 0.0, 0.0, 0.0, 0.0, 0.0, 0.0, 0.0, 0.0, 0.0, 0.0, 2.0, 2.0, 2.0, 2.0, 2.0, 2.0, 2.0, 2.0, 2.0, 2.0, 2.0, 2.0, 2.0, 2.0, 2.0, 2.0, 2.0, 2.0, 2.0, 1.0, 2.0, 2.0, 2.0, 2.0, 1.0, 1.0, 1.0, 1.0, 1.0, 1.0, 1.0, 1.0, 1.0, 1.0, 1.0, 1.0, 1.0, 1.0, 1.0, 1.0, 1.0, 1.0, 1.0, 1.0, 1.0,.. While using withColumn to add a column to a dataframe, I need to compare the value of a column to the loop iteration variable in order to assign the value to the new column. Even though my conditions for the first or second when may be satisfied, the loop always runs the otherwise condition. I have tried using lit(j) < col(completeMonth), expr("completeMonth" > j), j < col(completeMonth). But all these approaches all resort to the otherwise condition. The expected result is that the value of monthAdd(col("HOISSDTE"), lit(j))) when j is greater than 0 and less than the value of the column in completeMonth. When j > value of column completeMonth, then the value of Pol(Ann(j-1)) needs to be returned. Suppose I have for simplicity this small corpus consisting of just 2 lines. How can modify this in order to get what I want. I'm struggling with this for past one week. Tried window functions and many things in spark. But couldn't get anything. It would be a great help if someone knows how to fix this. Thank you. Comment if you need any clarification in the question. I need to run a clustering or similarity analysis on some biological data and I am looking for an output like the one SIMPROF gives. 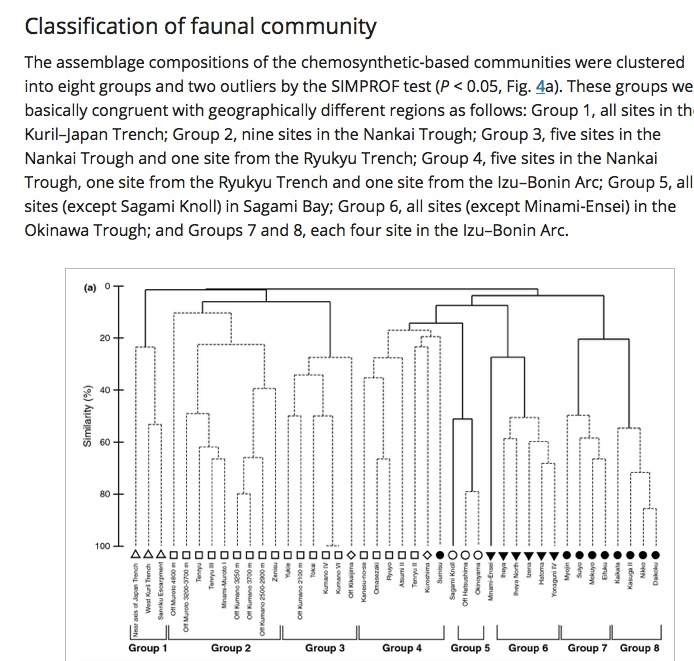 Aka a dendrogram or hierarchical cluster. seems to expect only one observation per group (US state in this example). 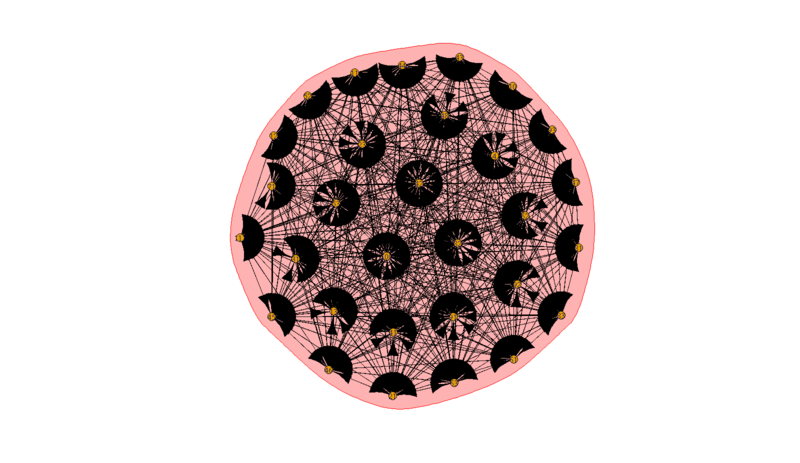 Now, again, my biological data (140k rows total) has about 3200 obs per group. I am trying to cluster the groups together that have a similar representation in the variables provided. As if in the example above, AK would be represented by more than one observation. What's my best bet for a function/package/analysis? I have a data set and one of columns contains random numbers raging form 300 to 400. I'm trying to find what proportion of this column in between 320 and 350 using R. To my understanding, I need to standardize this data and creates a bell curve first. I have the mean and standard deviation but when I do (X - mean)/SD and get histogram from this column it's still not a bell curve. This the code I tried. How do I create a new column that contains the density for each value from another column? Which doesn't exist. It would also be good to have a parameter for controlling the 'smoothness' of the density function. But how can you calculate the PDF of this experiment. I know Dbinom will give you the exact PFD but is there a way to calculate the empirical PDF of an experiment? I was trying to use RStudio to perform a SOM with a large dataset of 900000x357. it had the error and I can not find any solution online. Error: unexpected input in: " keep.data = TRUE, n.hood=“"
I am using kohonen package in r to do the self-organizing maps analysis. But I found the topo.error used to measure the topographic error was just removed for the versions of 3.x. One big difference between version 3.0.x and the former ones is that the version 3.0.x can calculate supersom. So I was wondering whether there would be any functions in the lastest version, i.e., 3.0.8 to calculate the topographic errors. Any suggestions regarding to this question are welcome and appreciated! Can come one help me with a smaple core in R/python that reads some MRI/x-ray data and uses SOM on it for image clustering/segmentation/or anomaly detection. I tried to find some solid examples in image analytics online but could not find anything to get started.